This finding comes from Teletrac Navman’s second annual Telematics Benchmark Report: Global Construction Edition, which found that the global construction industry is expected to grow at 4.2% from 2018 to 2023, and to be worth US$15.5 trillion globally by 2030. Managing costs (49%) remains the industry’s biggest challenge, with issues around finding, retaining and developing talent have grown significantly from last year and affected more than a third (35%) of businesses globally – up 13% on 2017. The industry’s growing focus on risk management and compliance has also resulted in more respondents facing challenges around minimising vehicle/driver incidents (23%), up 6%; managing risk (21%), up 7%; and regulatory changes (17%), up 10%. Over half of respondents (59%) said they expect to grow fleet sizes next year to cope with rising demand for services (56%). The survey also revealed the extent of the current labour shortage, technology disruption, and economic optimism, in addition to several other key trends. finding, retaining and developing talent is the biggest planned business investment (42%), with just under half (49%) saying that increasing material and labour costs was their biggest concern. organisations are addressing the labour shortage by increasing pay (50%), offering better benefits (35%), and providing flexible working arrangements (29%). after talent, upgrading fleets (37%), integrating technologies and systems (33%), installing more efficient GPS tracking (26%), and implementing technology for regulatory compliance (22%) are key investment priorities in the year ahead. more than three quarters (79%) of respondents are using telematics, with 55% reporting fuel savings as a result (12% fuel saved on average). the reasons for deploying telematics include: vehicle/equipment tracking (76%); tracking speed (62%); hours driven (58%); and distance (47%). Reducing idling (39%) and fuel usage (32%) were also key drivers. the top reported benefits of telematics included: peace of mind/knowing where vehicles are (57%); improved driver behaviour (34%); more efficient routing (24%); and cost savings (19%). 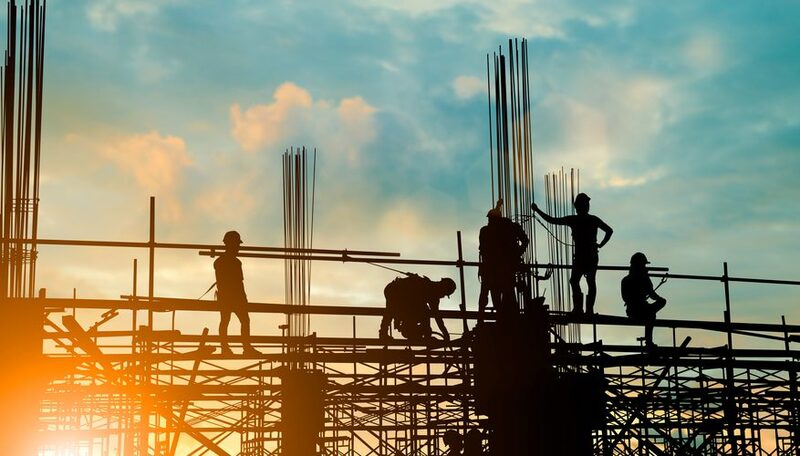 construction firms have also already embraced mobile technology, with 58% of businesses offering it to their drivers, operators, and fleet managers to enable more direct communication (57%); easier fleet tracking (48%); and easier reporting (46%). The 2018 Teletrac Navman Telematics Benchmark Report is based on a survey of more than 2,400 fleet operations and fleet management professionals from around the world. Of the total survey respondents, 646 indicated that their primary industry was construction, mining or oil and gas, including more than 120 from New Zealand and Australia. Teletrac Navman is a leading software-as-a-service (SaaS) provider leveraging location-based technology and services for managing mobile assets that currently tracks and manages more than 550,000 vehicles and assets for more than 40,000 companies around the world.